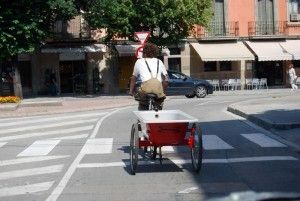 This is a residential project by MAKEA part of iD Ceci n'est pas une voiture, produced in collaboration with ACVic, Idensitat, Can Xalant and the Museo Nacional Centro de Arte Reina Sofia. It was selected in an open call by Idensitat wd a second residence in Mataró, in collaboration with Can Xalant. One of the conditions of the competition was to use Idensitat's Mobile Device at Vic and the CXR at Can Xalant in Mataro. 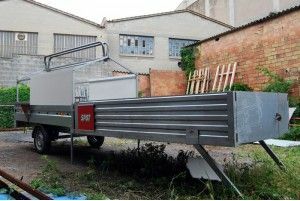 SPOT, a project of the collective MAKEA, will be carried out between June 2011 and September 2011. 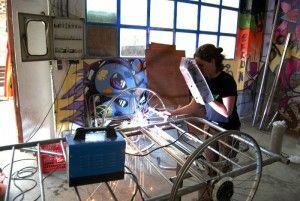 MAKEA works in the field of recycling, reusing of objects and unused materials, which are transformed and redesigned in construction workshops for a new purpose. 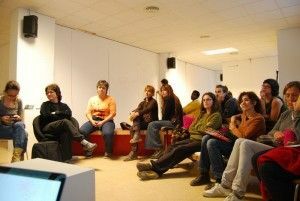 During September some workshops will be held, with the involvement of groups working in the area. 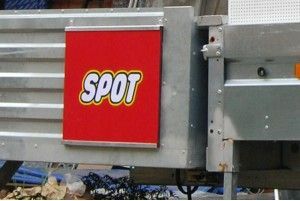 SPOT (Public service for optimising refuse) is a project which questions the present throwaway culture, consumption as a means to well-being or happiness, disposable, low quality objects with built-in obsolescence, without taking into account resource depletion or waste accumulation. 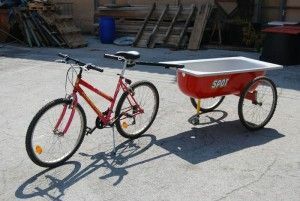 SPOT is a community repair and re-use service working to change this trend. 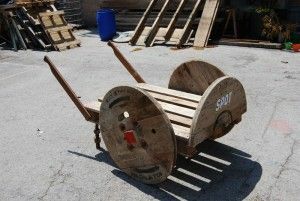 The service underlines the idea that a new object is not always better than an old one, which might have a longer shelf life than we think if the necessary tools to take advantage of it and transform it are put into the people's hands . 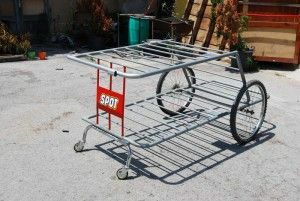 The Idensitat device [DI] will become an itinerant workshop for SPOT, which will travel through the streets of Vic during the first half of September and offer free advice and assistance in the repair, reuse and creative transformation of objects. There will also be advice on the use of tools. 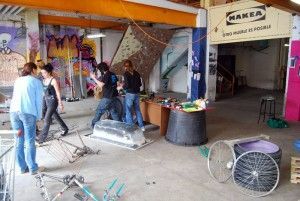 The project provides a focal point for the need to create spaces where people can go to repair broken or damaged items, with communal facilities and professional guidance on repair techniques, DIY, carpentry, upholstery, sewing, etc.. and where the work can be evaluated at the end on its viability, and passed if it is fit for service.